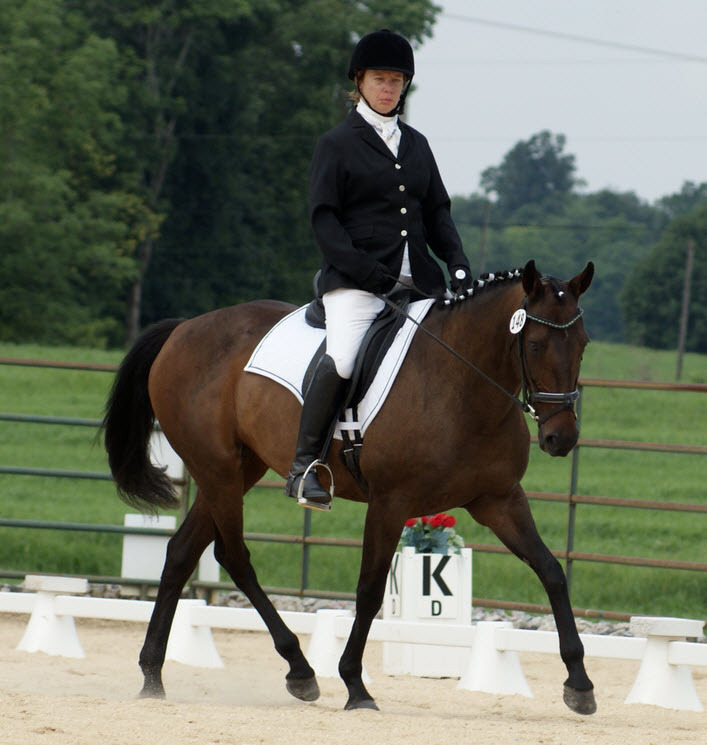 For the second time, three unique awards were offered in memory of three very special horses for Frederick Area Dressage Shows (FADS) dressage shows held during the spring and summer of 2014. Stephanie J. Corum, of SC Equine Enterprises, sponsored the awards in memory of three horses she had the honor and privilege of knowing for many years. They were special creatures that represented themselves well and deserved to be remembered. Winners in each division were selected based on the highest average score in at least four classes judged by at least two judges during the spring and summer show season. All three awards will be offered for FADS shows again in 2015.